DASC Masters is a rapidly growing masters swim club serving Denton and surrounding areas. We have swimmers of all abilities - from novice swimmers looking to feel more comfortable in the water, to collegiate and competitive swimmers looking to the next swim meet. The goal of our team is to provide every member an opportunity to improve swimming skills and achieve success at his or her level of ability and have a great time doing so! 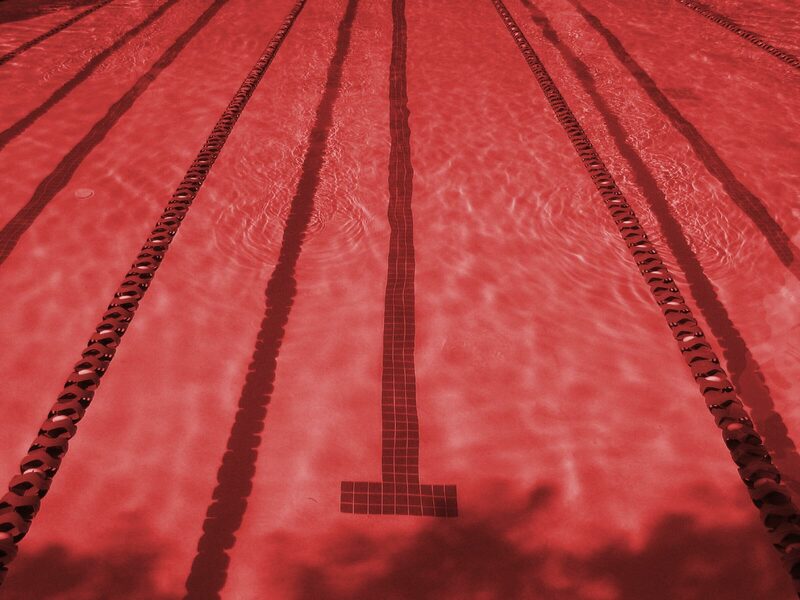 Health - swimming builds flexibility, endurance, lung capacity, muscle strength and cardiovascular health. Swimming fitness also can translate fitness into other sports you participate in. Socializing - meet with people who are also health minded and looking to have fun in the water. We even have masters meet ups to get to know your lane mates with their clothes on! Hone your competitive edge - If you're looking to compete, we frequent multiple competitions per year ranging from open water swims to short and long course swim meets around the DFW Metroplex.